We’ve heard the funereal bag pipes warming up over the last few months and now it’s time to play the official dirge: Wet Seal has filed for bankruptcy protection in an effort to keep what stores it has left open in business. The Wet Seal Inc. announced the completely expected news, via the Associated Press, about a week after saying it would close 338 stores, around two-thirds of its total stores. This, after weeks of employees accusing corporate of pulling the wool over their eyes and closing their stores with little to no notice. 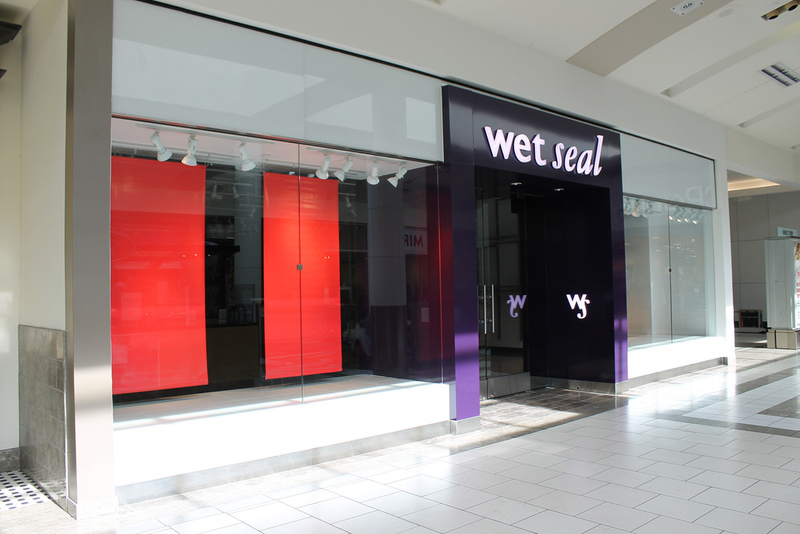 Wet Seal follows in the sad teenaged steps of fellow mall retailers dELia*s and Deb Stores, both of which filed for bankruptcy in December. The chain says it hopes to keep those stores that are still open running while it goes through the bankruptcy process, which comes down to about 173 stores. It’s arranged a $20 million term loan facility to help it stay in business, which includes paying vendors and landlords (though it’s unclear whether they’ll pay those workers who say they’re owed severance, raises, etc. ).